Works sitewide. Get 5% off orders for new customers. Works sitewide. Reveal this promo code to get 20% off your entire purchase at 1StopLighting. Paste this promo code to get up to 75% + an additional 20% off on hundreds of open-box and clearance designs at Lumens. Check out the latest deals on modenr lighting, furniture and home decor! Works sitewide. Reveal this promo code to get 16% off your entire purchase at Lighting New York. Decor to create the space you've always wanted! Works sitewide. Get 20% off all orders when you use this code at Southfork Lighting. Shop for home lighting, light fixtures, and home decor. Use this promo to get Free Shipping on orders over $50 at FLOS. Works sitewide. Get 25% off on all orders sitewide. Works sitewide. Enjoy additional 6% off your next entire order when you enter this discount code. Perfect choice to fill in the space for your staircase! Get 10% off Select Lighting. Works sitewide. Get 20% off all orders when you enter this promo code at LOFTEK. Activate this promo to get up to 75% off Mini Pendants. Use this code to receive free shipping on your purchases when you spend $99. Get up to 60% off Lighting Parts & Accessories. Receive 44% off Hadco Lighting. Get up to 40% off on Clearance Items at YLighting. Works sitewide. Enter this code to get $10 off your entire order when you spend at least $200. 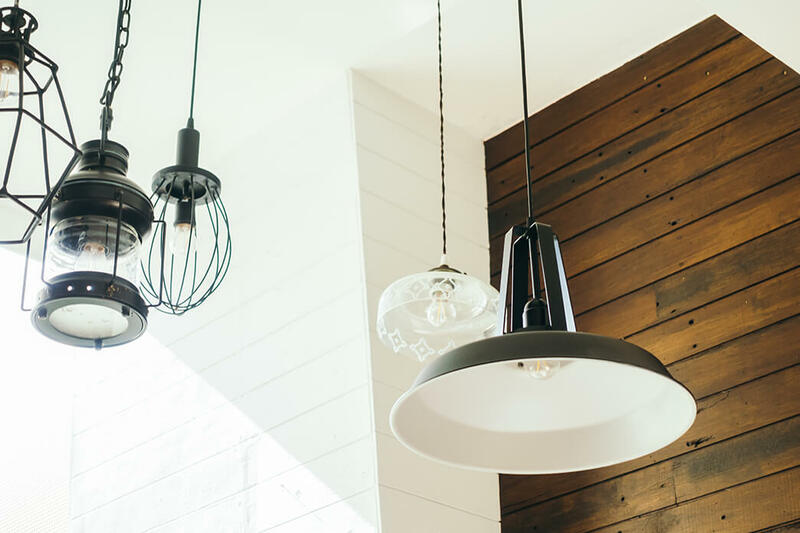 Shop for Lighting Fixtures with affordable prices at Bowery Lighting. Works sitewide. Enter this coupon code to get 5% off all orders at Wotefusi.